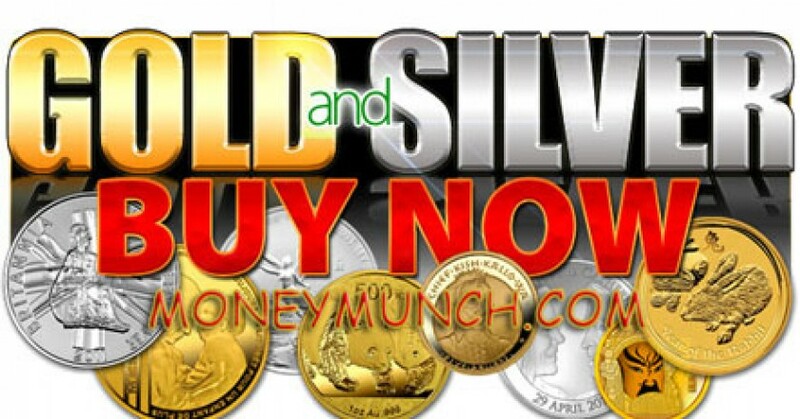 Nowadays I like to recommend silver again and again because its out-performer and silver will outperform on next week too. Additionally, high buying pressure may drag silver from 43000 to 43450-44000 levels. 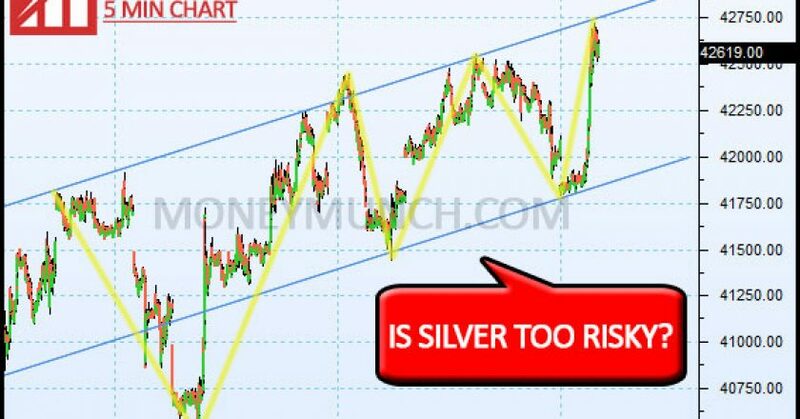 Silver will definitely run upside nonstop but you must be careful with the hurdle because massive selling pressure may occur if it will remain below to above-mentioned hurdle. If you don’t have sufficient knowledge technically & fundamental then stay away! 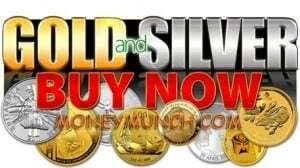 Join us and get Gold and Silver complete report & trading alerts. On last week natural gas has been broken uptrend. I don’t think we will see an upward rally on next week. I would recommend keeping selling natural gas for $2.732 – $2.640 levels. Even MCX Natural also going to fall down near about 186-180-176 levels. But keep in mind, exact entry level + stop loss = for premium subscribers only. From 2017 year beginning MCX Aluminium is rejecting to close above 127.5 levels. It can be bad news for short-term / long-term investors! But opportunity is still out there. If you will pick aluminium above or @ 127.5 level then you book profit @ 128.5 – 129 levels. But this gonna happen whenever it rise and close / crossover above to that level. If anyone suggests me to sell copper then I will definitely do it but… for intraday trading only. I still don’t see any broken trend lines or signal as a reason for sell short-term or long-term. The intraday trader may see 396 – 392 levels but don’t trade blindly because copper will break 2017 year high soon. 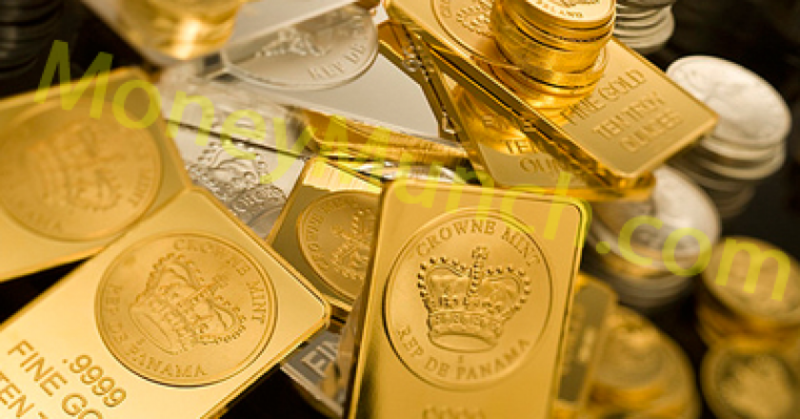 Subscribe us and get metal commodities complete reports & intraday trading tips. Get 50% OFF on COMMODITY PACKAGES Only! Only 25 members can join. Offer will expire tonight. For more information please call on +91 903 386 2706 OR visit here. You may keep buying gold in each new high. 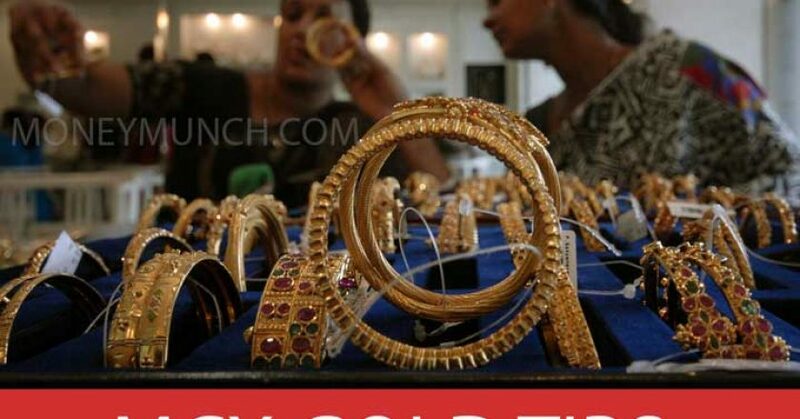 If gold will crossover / close below to hurdle then it can hit 28700-28500 below levels. But I would recommend buying gold until it hit 29550 – 30000 levels. Get trading alerts by SMS during market hours by subscribing our service. 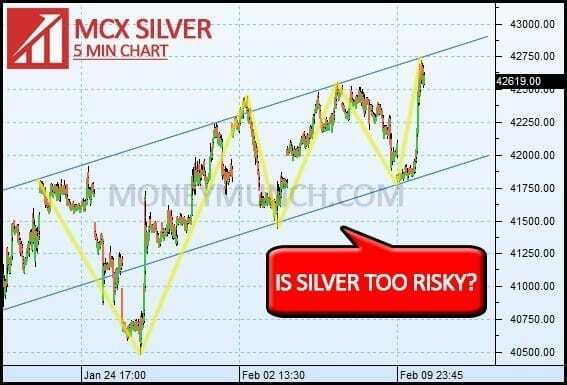 Did you know what I had said you on 7th Feb, 2017 (6 Days back) about silver? If you forget it then click here and remind now..!!! On last trading session, silver had touched 1st target. All of the major indices closed at all-time highs on last trading session. 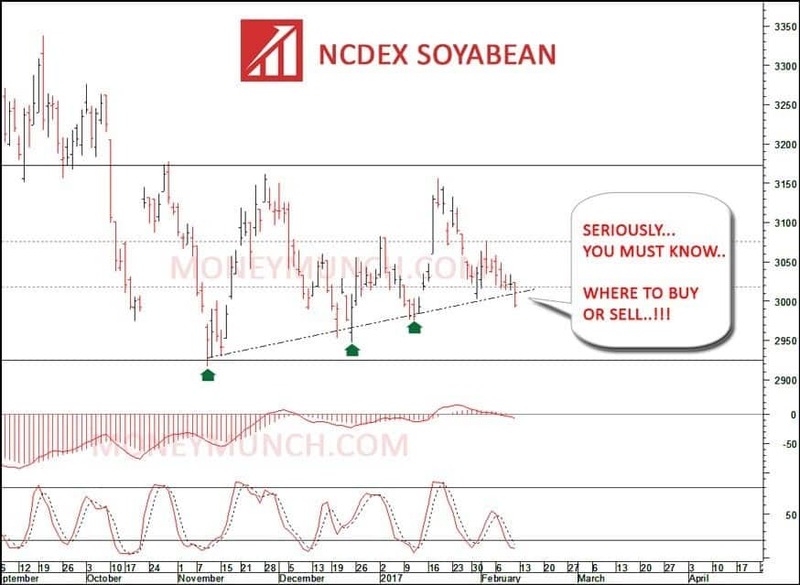 NCDEX Future is slipping over 3 months and it can stop moving down after hitting 3024 levels. 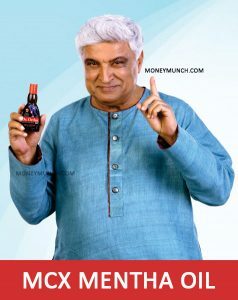 If you remember then I have already said 5 months back..!!! If you forget it then click here and read again August 22, 2016 article. 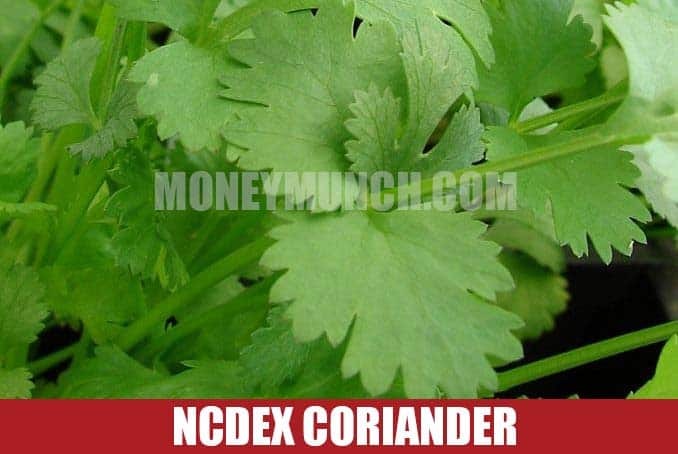 Coriander is dropping over two weeks and I would like to keep your attention on it because the coriander will run continue until it touches once 6880-6790 levels. Perfect entry level and stop loss are available for premium subscribers only. 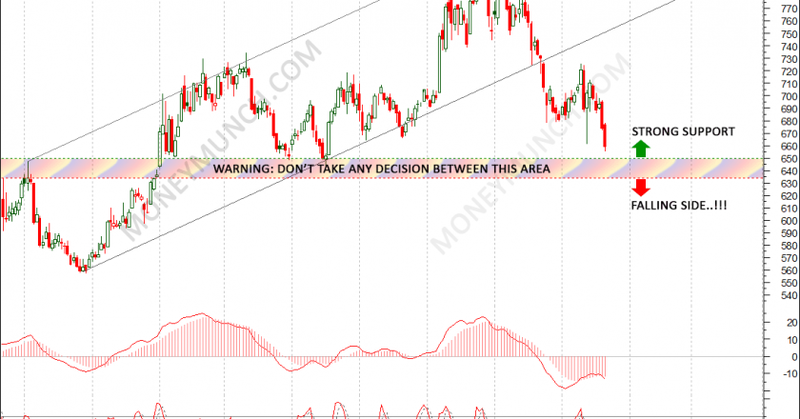 Gold & Copper Trading Alert: Bullish Pause? What had I said yesterday about Gold? I had clearly said, “gold will hit 29350-29550+ levels soon”. Today it made high 29414 (Now). What are you thinking now? Will it hit the second target or not? Subscribe our commodity intraday trading alert package to know it..!!! Yesterday I have also strongly recommended buying Copper. If you forget it then click here and remind it now. What I had said, “Copper is making the trap for sellers. Do not sell the copper if you don’t know perfect strategy. We must recommend buying copper intraday each new low. Is gold bearish trend over? We will share a technical & fundamental report of gold shortly for premium subscriber but you must know that, if you’re day trader then keep in mind “gold will hit 29350-29550+ levels soon“. Copper is making the trap for sellers. Do not sell the copper if you don’t know perfect strategy. We must recommend buying copper intraday each new low. Copper intraday trading exact entry level and stop loss are available for premium subscribers only! Mentha oil is under high selling pressure over a week. You can sell mentha oil without any worry for 998 – 990 – 986 levels. 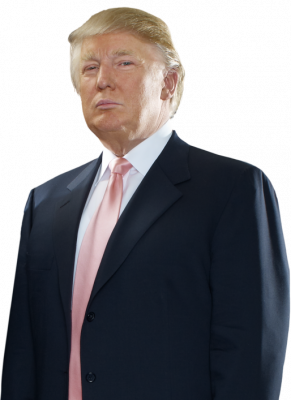 President of the United States of America Donald John Trump strength is incredibly important. 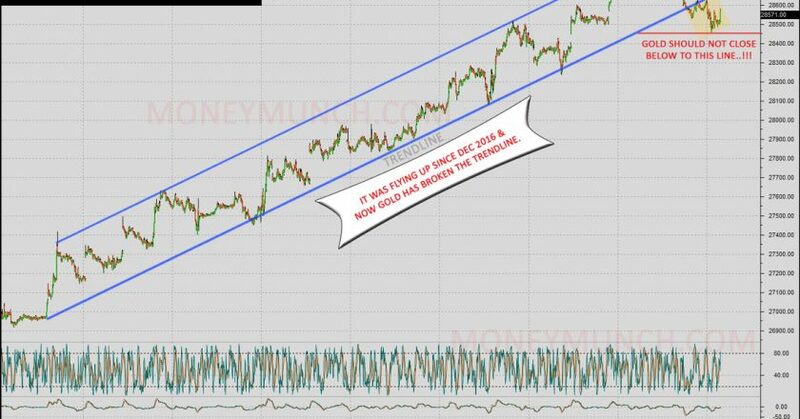 Now big responsibilities on previous WWE king hand so that will definitely create corrections and it may certainly affect on Indian MCX Gold. Trumps’ victory pushed gold up but short-term and long-term sides are not clear in bullion (gold & silver) sector commodities. I would prefer play on the technical basis in bullion and metal (crude oil & natural gas) sector commodities. 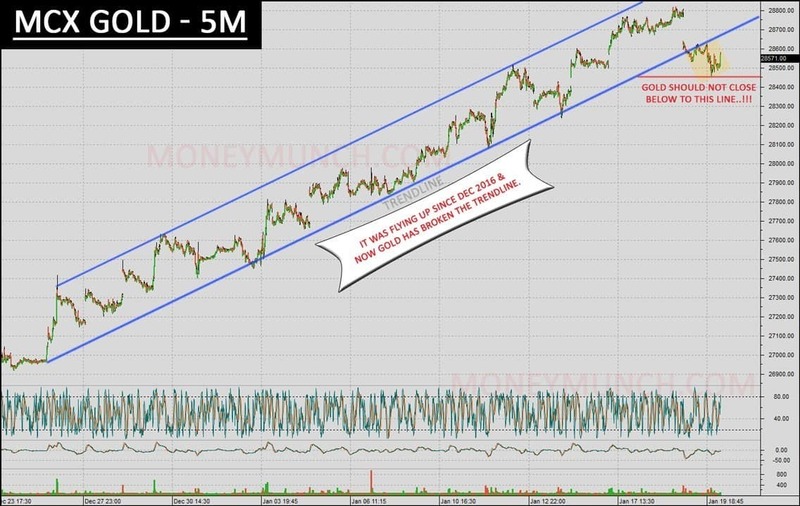 Look at my previous newsletter by clicking here, I’ve updated technical chart of gold (5 min) and as per chart, you must stay with the trend. 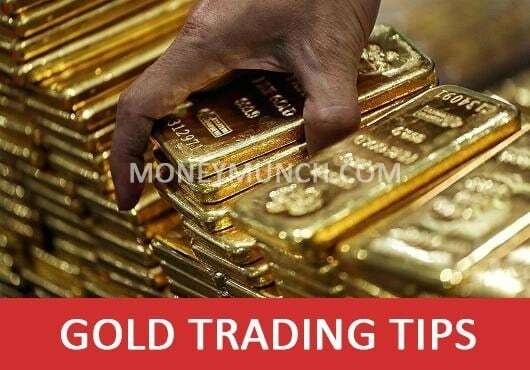 If gold will remain above 28450 levels then buy for 28800 – 29000+ levels OR if gold will close and crossover the 28450 level then sell for 28300 – 28100 levels. If you would like to get live trading signals then subscribe us now. 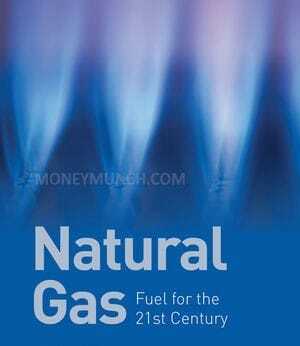 Would like to trade in natural gas? You must wait for closing above or below to hurdle 218.5 level. 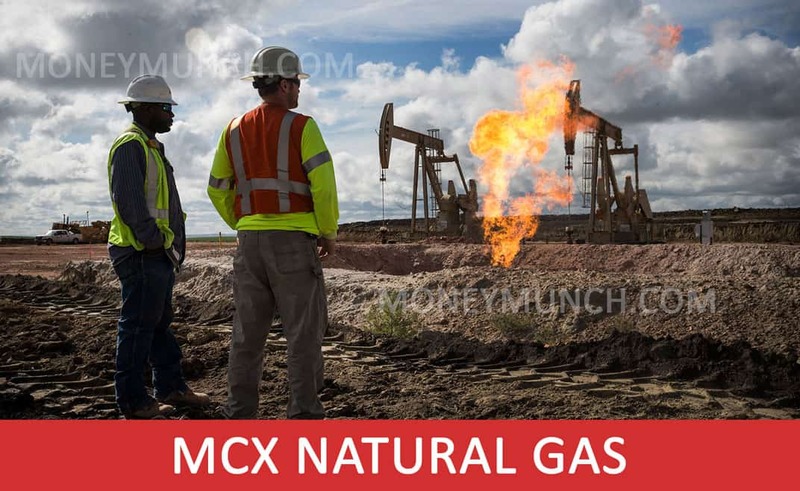 If natural gas will close go down to the hurdle for minimum 2 days then it can start to fall down for 205 – 196 levels OR if it will close above to hurdle consecutively 2 days then you can expect 235 – 254+ levels on next weekend. Opportunity is clear but the choice is yours! Exact time, exact entry level and stop loss are available for premium subscribers only. 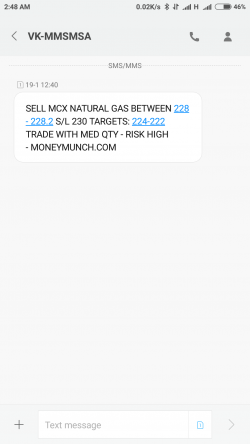 Natural gas achieved both targets on 19 Jan trading session and it had also made low 222 exactly..!!! 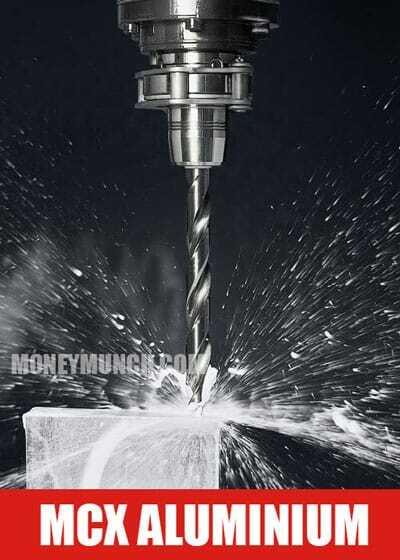 Metal commodities viewers must watch nickel and even benefited for small investors. 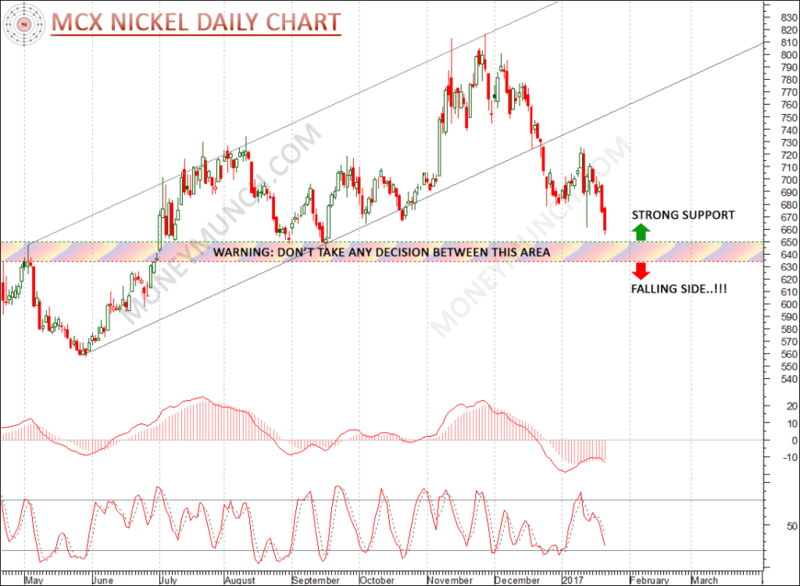 If nickel will remain above 650 levels on next weekend then we may see 690 – 700+ levels OR if it will break 634 levels then nickel will come down up to 610 – 600 (or below) levels. Get nickel intraday trading alerts by subscribing us. Did you checked or missed the last newsletter? Here’s aluminium last updated report. Aluminium has touched the first target on last trading session. Will it hit the second target or turn back? For to know it subscribes commodity service. 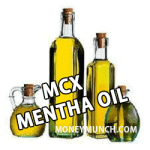 Mentha oil money maker commodity for small traders. You can sell it anywhere for 990 levels. Aluminium is unstoppable. It’s running upside from Nov 2016. If aluminium will remain down to 124 level then it trend may change. But if it will cross / close above 124.5 level then my friends, you must buy for 126 – 128 levels.